This item ships directly from the manufacturer. It may take an additional 2 business days for Mallory Ignition to ship this item. 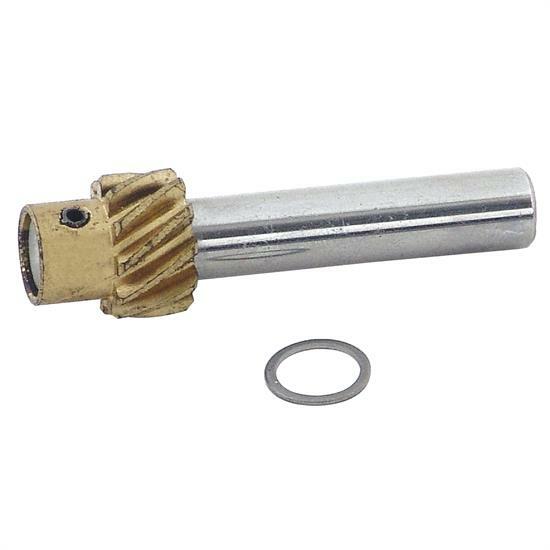 These gears are recommended for slot hard-faced and steel billet mechanical roller tappet camshafts. They are made from the highest quality aluminum silicon bronze alloy for maximum durability. Require frequent checking and replacement.